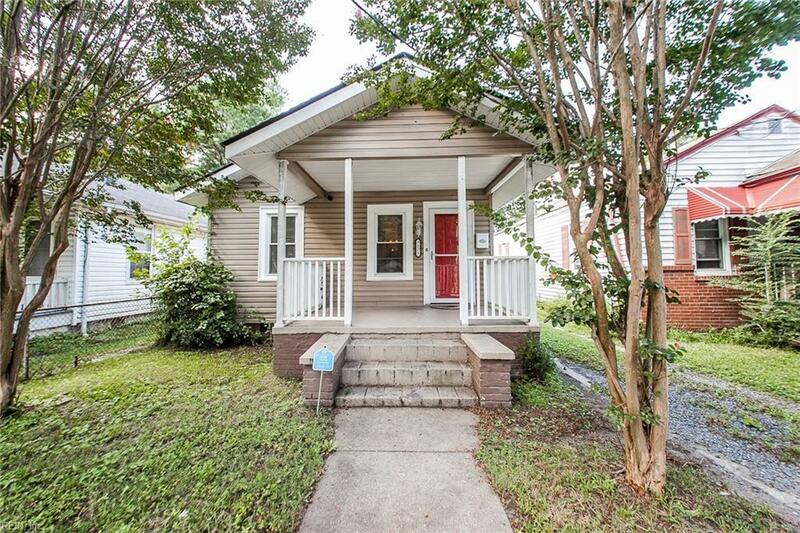 Cozy Bungalow with bright and open concept floor plan! 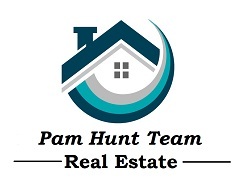 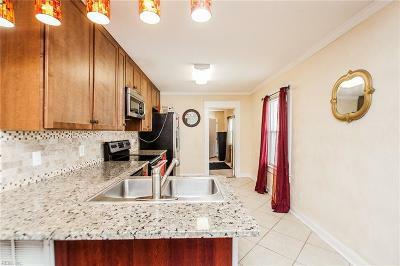 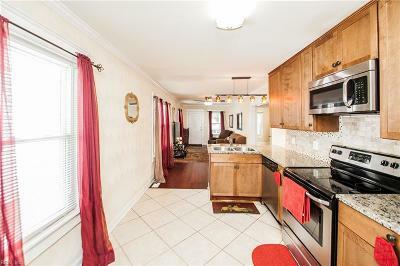 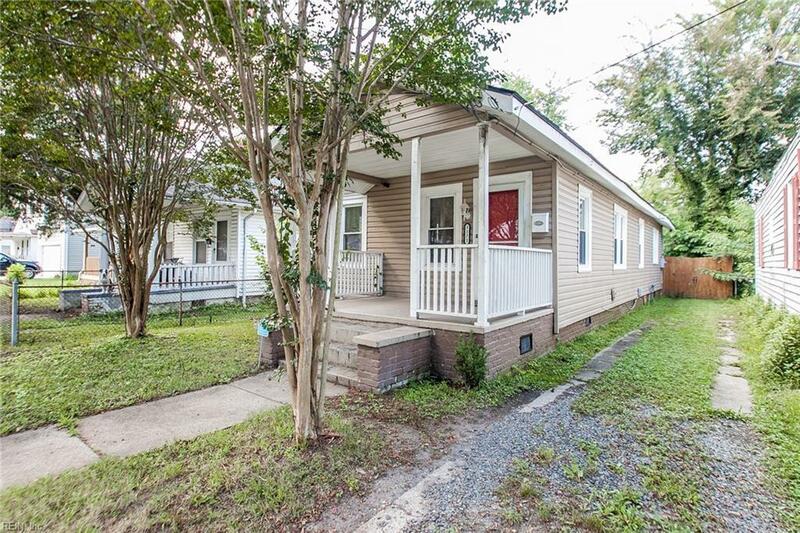 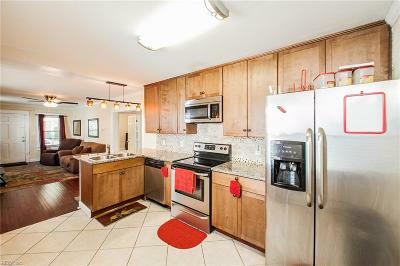 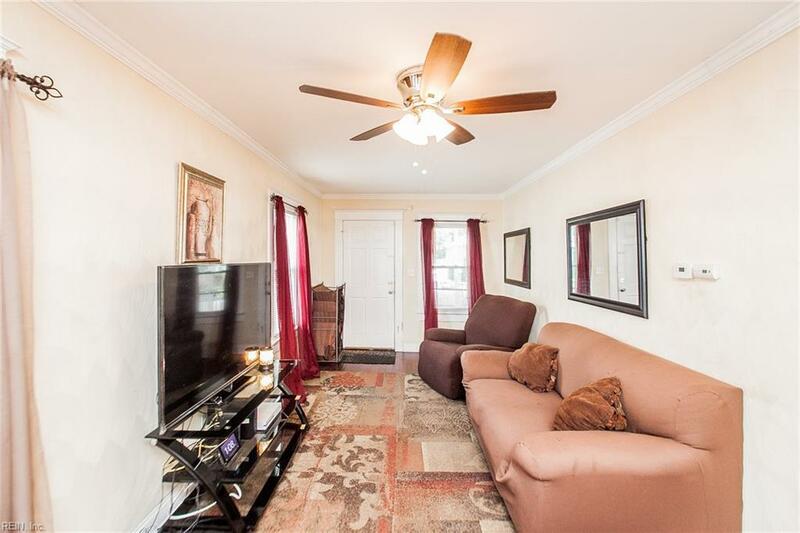 Recently remodeled 3 bed, 2 bath home with many upgrades throughout. 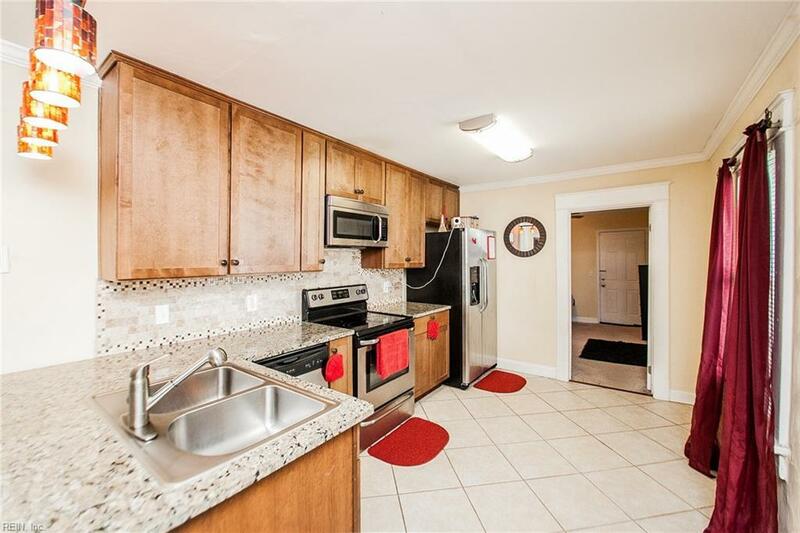 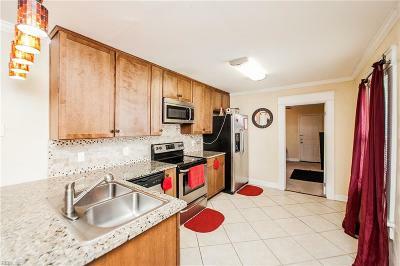 Stunning eat-in kitchen with breakfast bar, upgraded cabinets, granite countertops, tiled floors, tasteful backsplash and stainless steel appliances! 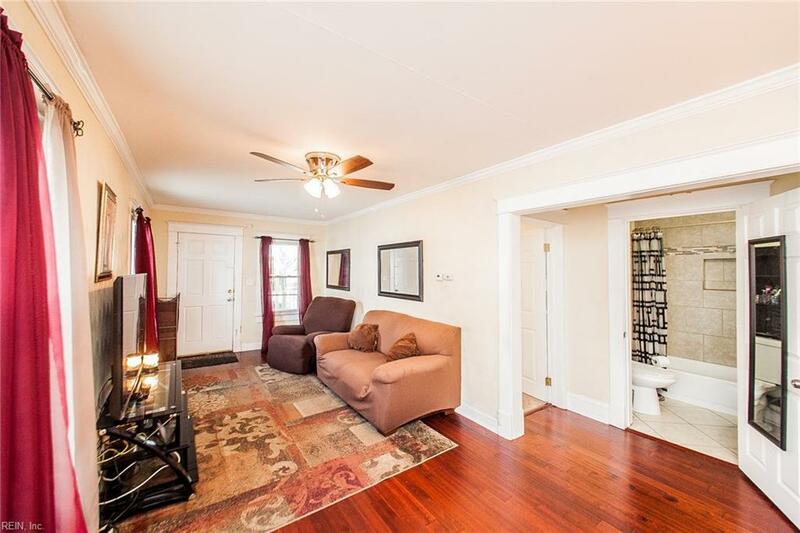 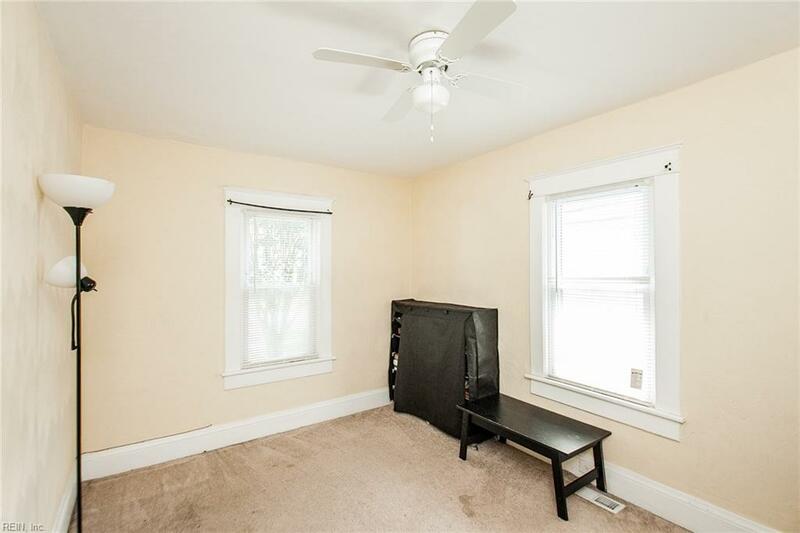 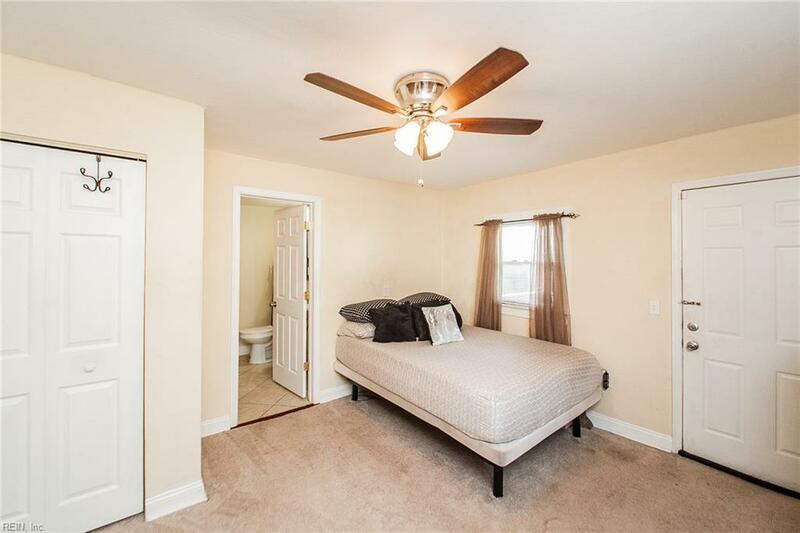 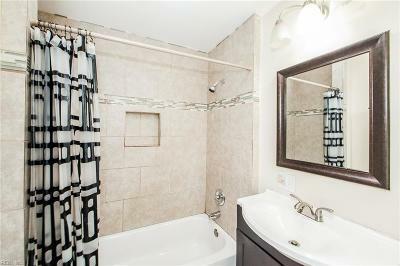 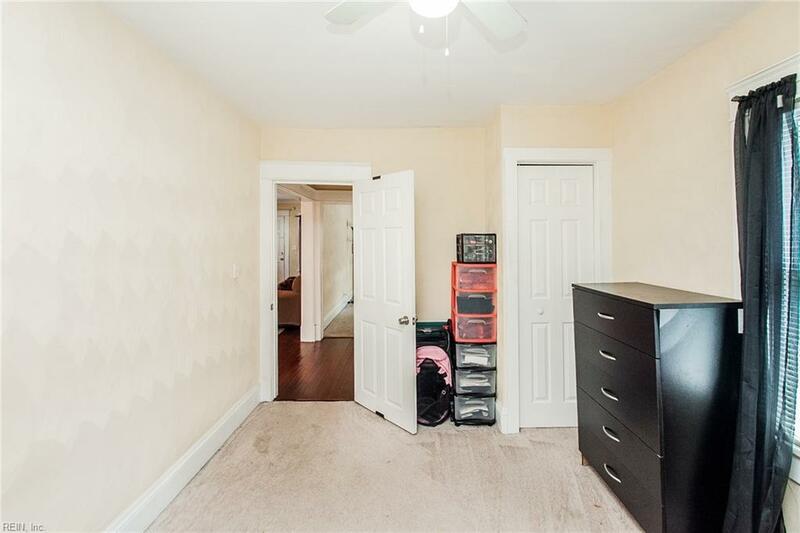 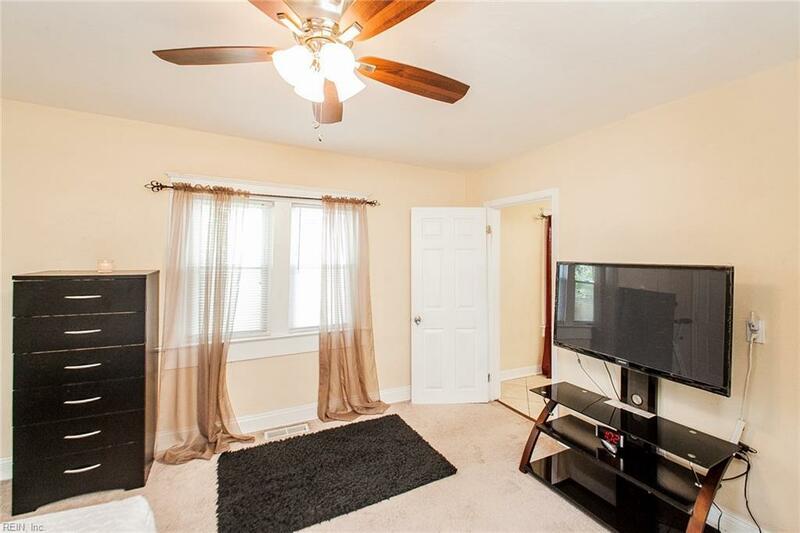 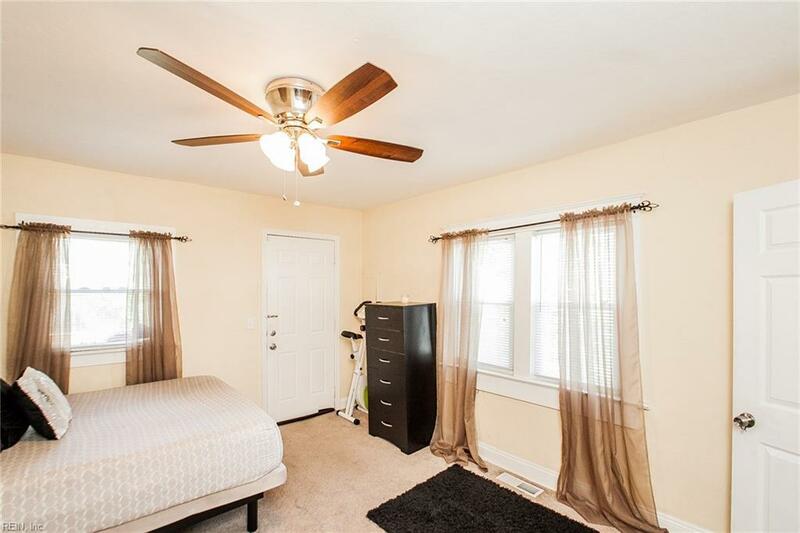 Spacious Master bedroom with beautifully updated bath. 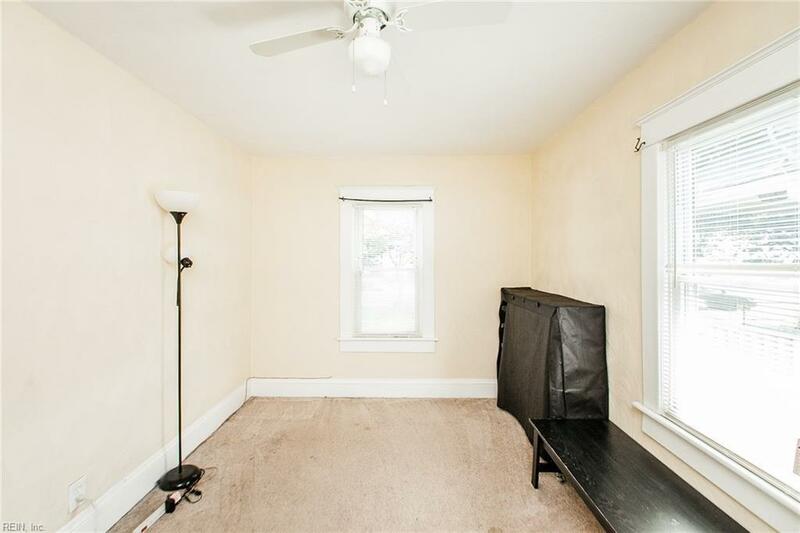 Sizable bedrooms, New Roof in 2017 and newer windows. 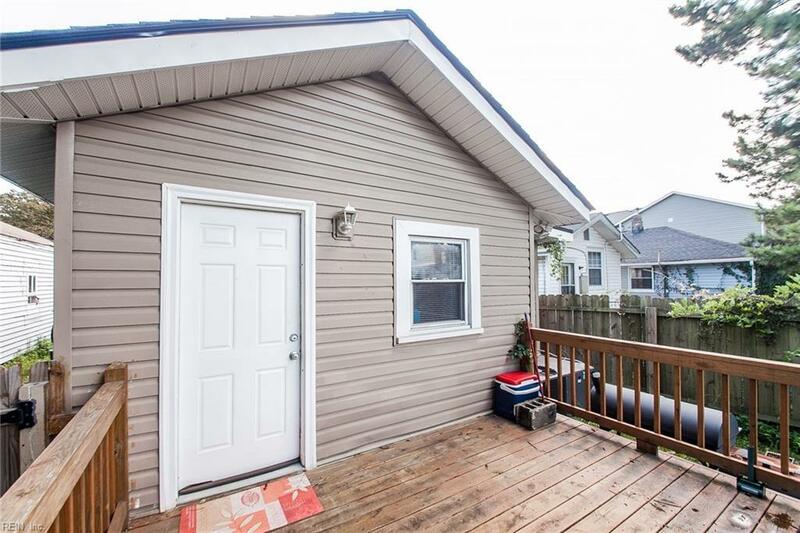 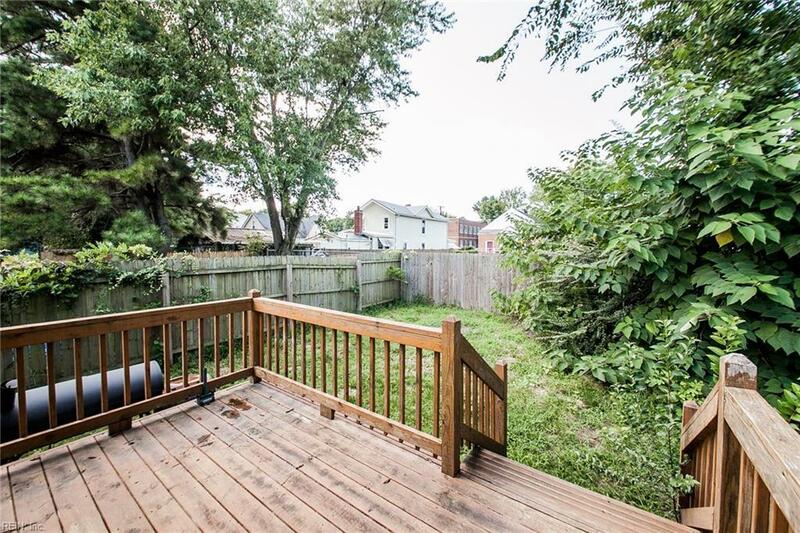 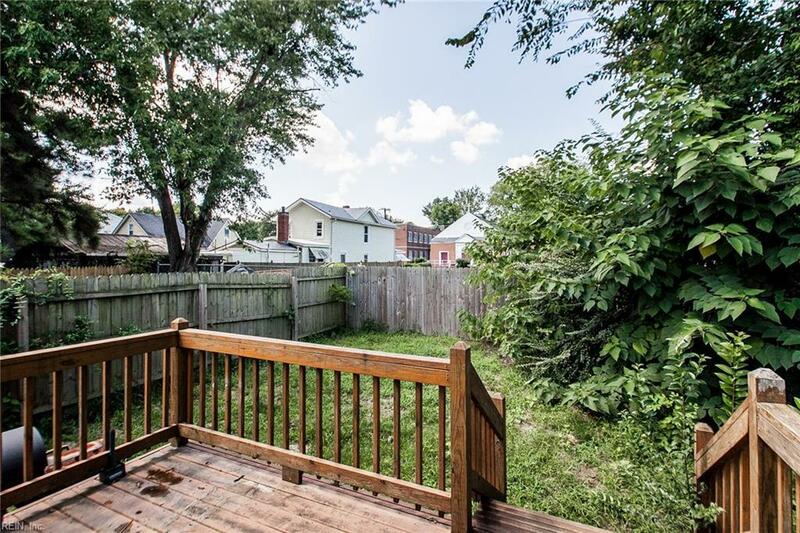 Nice Fenced Backyard with private deck off the master. 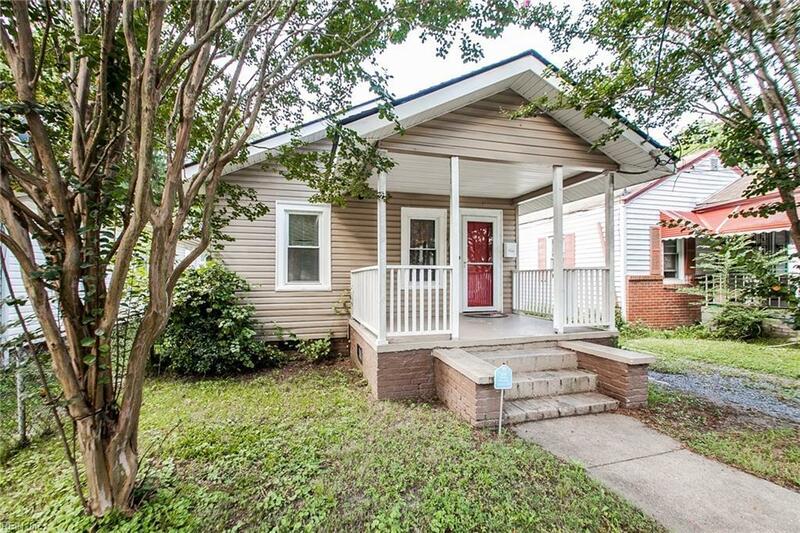 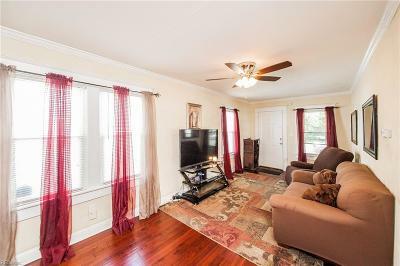 Very convenient to interstates, Naval bases and shipyards and Desirable Maury High School district.